Carolina Ale House – Woodruff Rd. Cellar on Greene Columbia American View Menu Dinner: 3 Courses for $29! 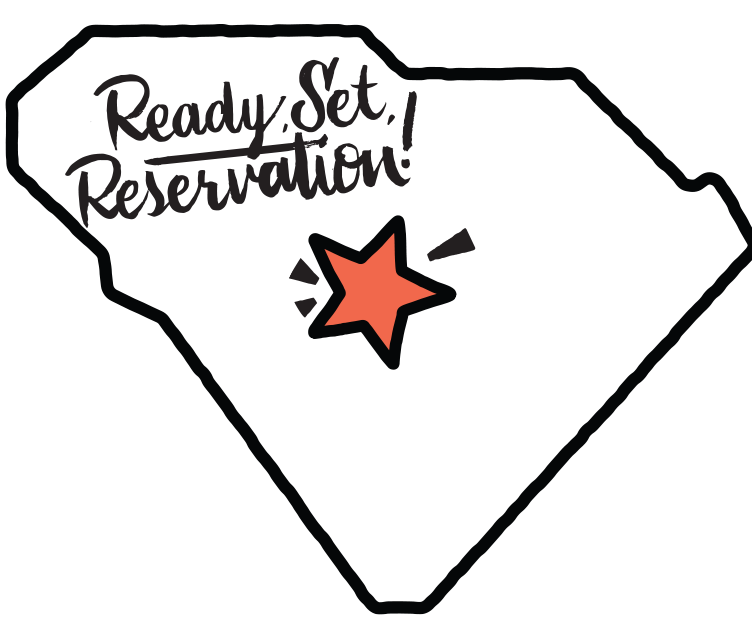 Mr. Friendly’s New Southern Cafe Columbia Southern View Menu Dinner: Three Courses for $33!